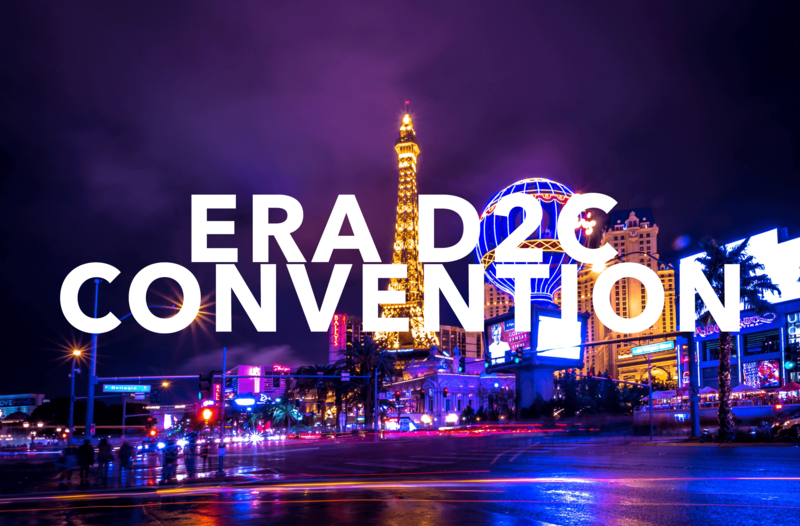 We’re excited to announce that we will be Exhibitors and Sponsors at this year’s ERA D2C Convention in Las Vegas. The convention, held at the Wynn Las Vegas this October, features leaders and innovators in direct response. This is a great opportunity to get an inside look at our cloud platforms and learn about how Phonexa can grow your business. We’ll be in Booth #207, so stop by and meet the team and make sure you enter our iPad giveaway!